Optronics International has launched a new website, which includes access to the company’s 2019 Vehicle Lighting Catalog. 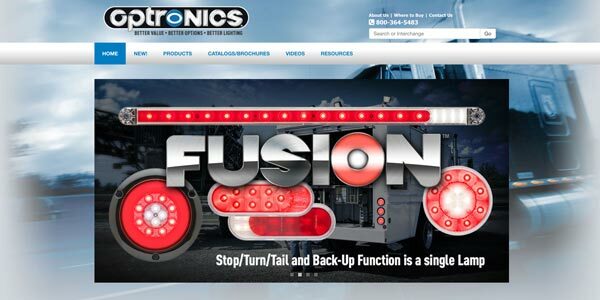 According to Optronics, the user interface developed for the new website is designed to maximize product search and drilldown capabilities, while minimizing the number of clicks needed. Advanced search tools enable users to access item level product listings, and to sort and filter by product features and brands. 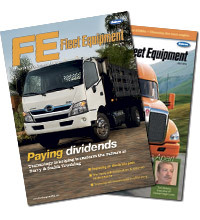 Once products are located, users can use the print- and download-friendly content format to gather product-listing information, and product images can also be viewed, examined and rotated in high-resolution, three-dimensional detail, the company added.